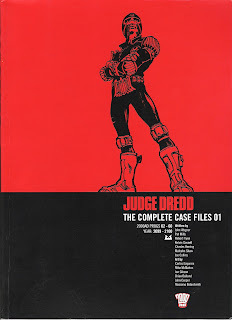 Judge Dredd has been co-created by Pat Mills and John Wagner. For more insight related to the creation of the character don't hesitate to read the first entries of Pat Mills' blog. 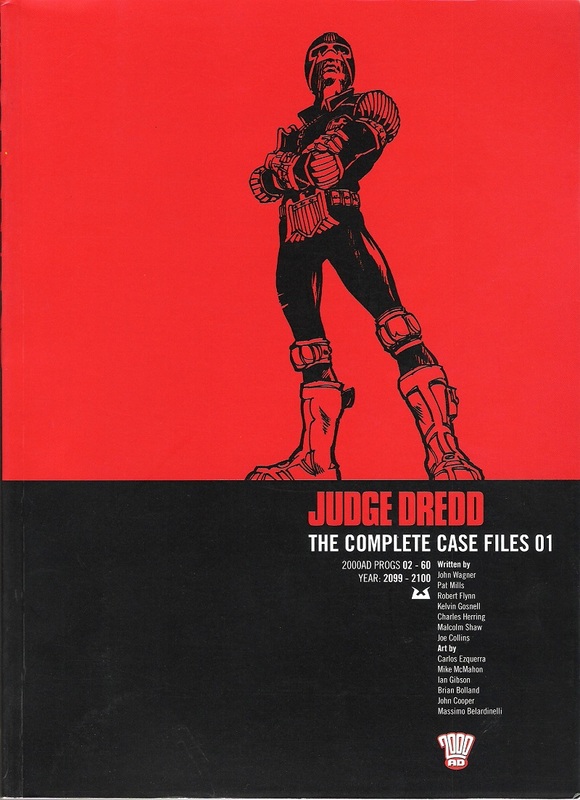 For detailed credits and contents see the invaluable 2000 AD's Barney database here, although the bonus strips ("The First Dredd" and "Walter The Wobot" strips) are not listed. A 10th anniversary special edition of that book in hardcover form have been published in 2015. The corresponding article is here.